Lack of awareness [amongst businesses]. 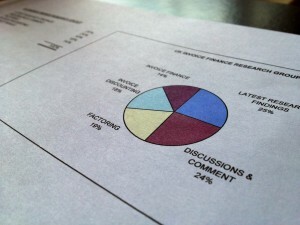 Lack of promotion [by the invoice financing industry]. 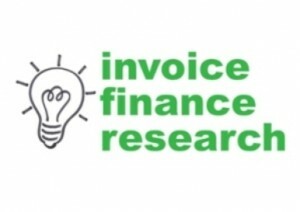 Not having heard of invoice finance. In total these reasons accounted for 21% of the responses that we received. This was the question that we put to a group of 100 existing invoice finance clients, from a selection of different providers, as part of our recent study. Source: Invoice Finance User Survey 26th February 2015 (100 respondents that may have given multiple reasons).